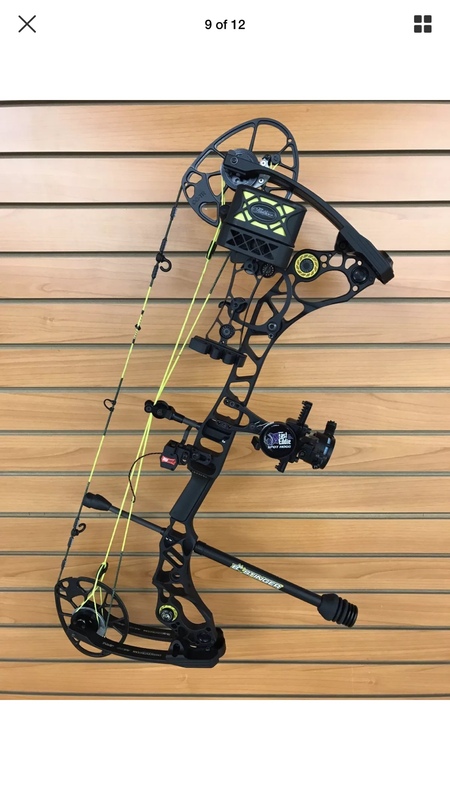 Mathews Halon 6 fully loaded and ready to shoot. 29” draw length and 70# pull. 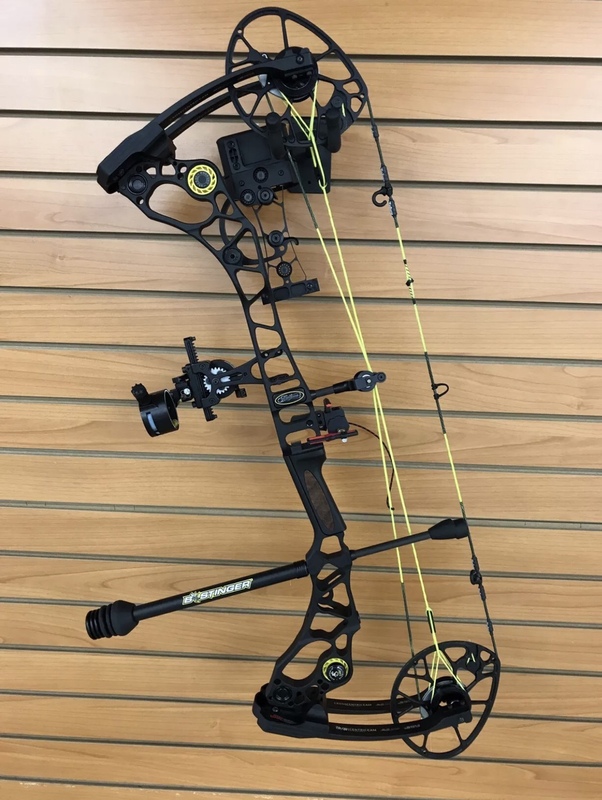 This bow is in pristine condition. I have had it for just less than a year and has not been shot a lot. Asking $1000 for the whole rig. Price is firm. I had a typo in my original post, it is a 31" draw not a 29".